There will be an email with a provided link, follow the link to vote. When voting, vote for the grade you are currently in as well as the senior class King and Queen. Teachers nominated students whom are positive role models and whom exhibit good character. 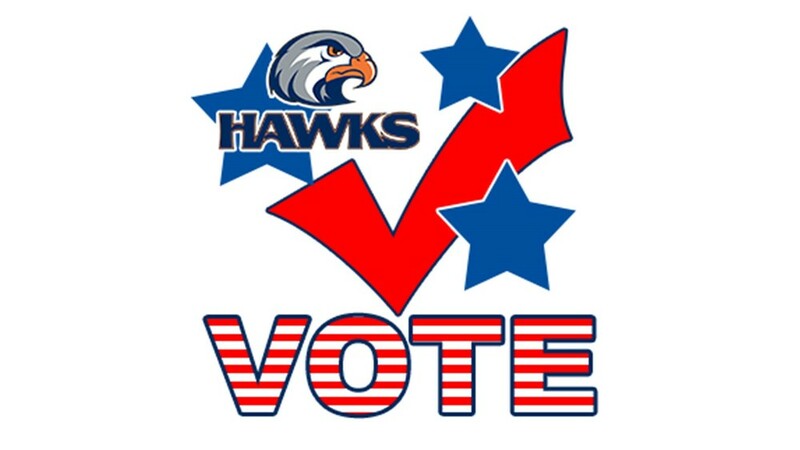 Students, now it's your turn to vote!